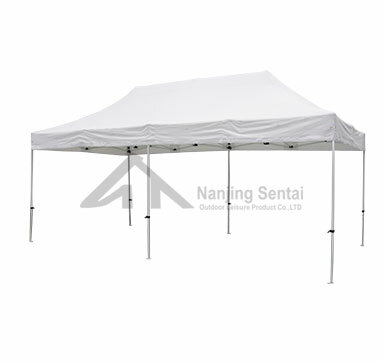 Advertising Folding Gazebos is a commonly used folding tent product. 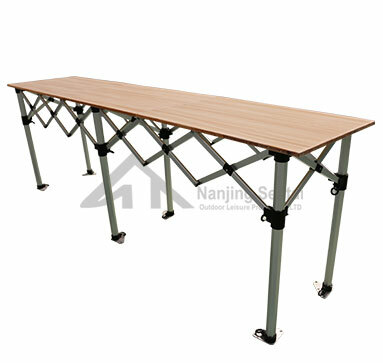 The product has the advantages of beautiful appearance, high image and bright colors. 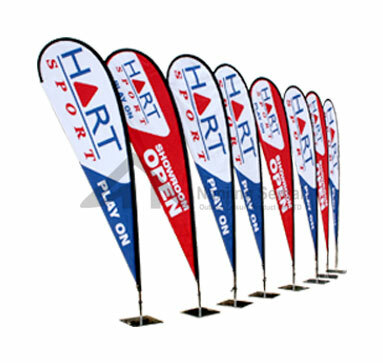 It has certain applications in commercial propaganda, exhibition, tourism, promotion, new product promotion and other occasions. What is the storage method for Outdoor Exhibition Tent ? The environment in which the tents are stored is dry and cool, and there is no direct sunlight. Put the tent into a large, breathable bag or mesh bag, like a sleeping bag, rather than stuff it into a bag. Or put it in a simple, clean pillowcase. 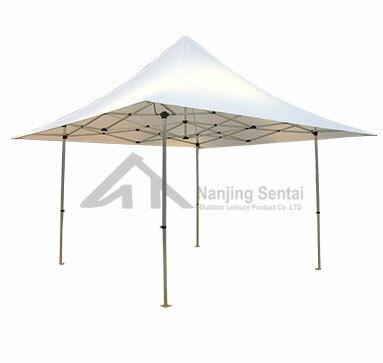 How to prevent advertising folding tents from mold? All MSR tents are waterproof, but prolonged exposure to wet conditions can result in hydrolysis - early damage to the waterproof coating - even a waterproof tent. To prevent the coating from becoming soft, sticky and no longer waterproof, and to prevent the fabric from becoming moldy, be sure not to pack and store your tent when the tent is wet or dirty. Once the advertising folding tent is wet and wrinkled, it may be mildew for 24 hours, stains and odors on the fabric, and the waterproof coating will be damaged. Drying in the air can prevent mildew. Previous: Why Are Advertising Tents Widely Available?